R95.00 per m2 sounds like a good price but when you add delivery, labour, compaction equipment and vat then the price is no longer so attractive. 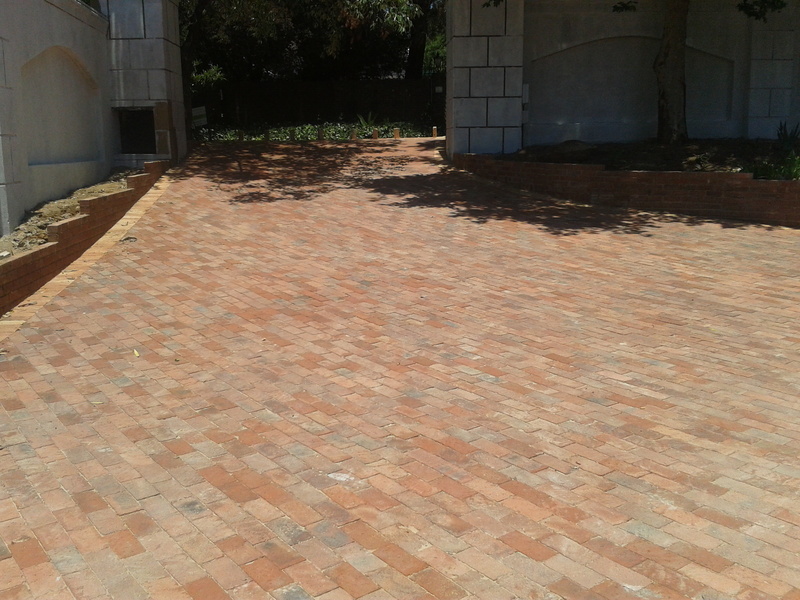 The average price for paving on an all inclusive basis ranges from R180.00 to R400.00 per m2 dependent on the paving selection and the area that is being paved. If there are rocks that need to be broken down or removed then there could be the price of a jackhammer added to the total. 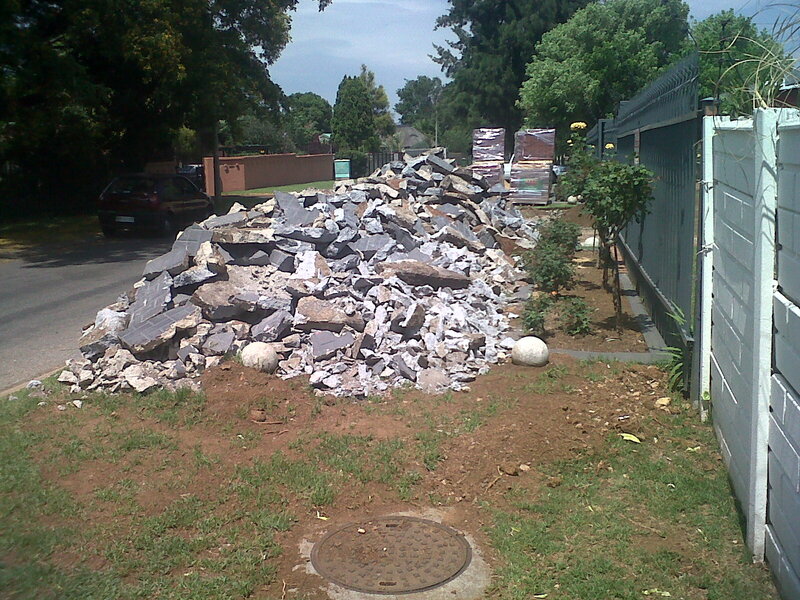 One thing that few contractors talk about is the rubble that needs removal after the installation, this is an additional cost of between R900.00 to R1250.00 per 6m3 load depending on the type of rubble and the rubble company. It is always a good idea to check if the price you are given includes all the above so that you are not caught for extra monies after the paving is completed. Another thing to look out for is why there might be a huge price difference between suppliers of the same bricks. There are many manufacturers that manufacture the same looking brick but the difference is whether it is a S.A.B.S. brick or not. A cheap brick could and should have a shorter life span than a brick that costs a little more but is a S.A.B.S. brick. Paving is like any other investment that one makes and needs a little investigation. 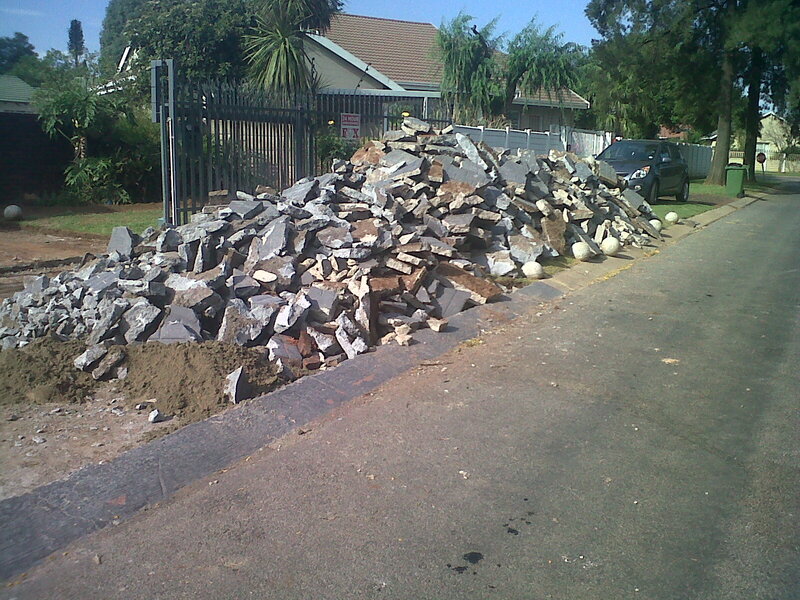 Talk to a couple of paving installation companies not only about their price but also their installation procedure. 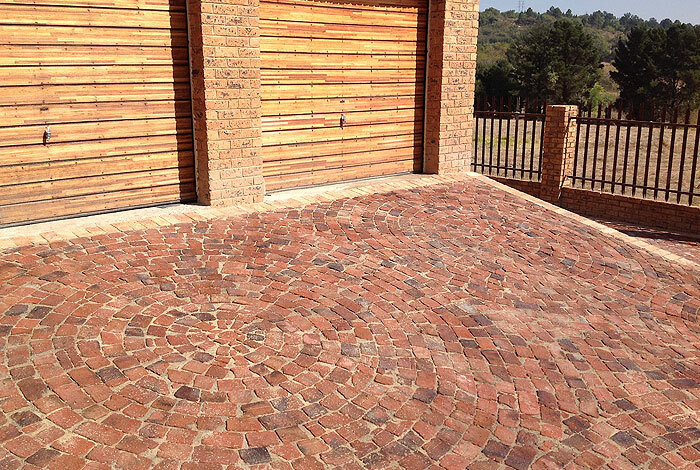 There are again builders that are excellent in building multi million Rand houses and are flawless in their finishing but most don’t produce the same results with paving. The main reason is that the ground needs certain preparation and specific finishing to produce a top quality paved area and an owner would not know how good or bad the paving is until it starts to collapse which could take anything from 6 months to 2 years. 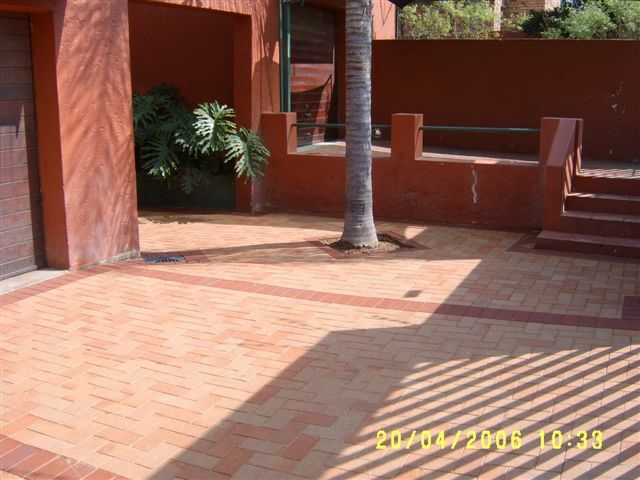 Aztec paving would not be discussing these issues if we did not have the customer at heart. Contact Aztec paving and 2 to 3 other established companies to ensure a proper and long lasting installation.